Since we last talked, it feels like the whole country has been on the most intense emotional roller coaster. 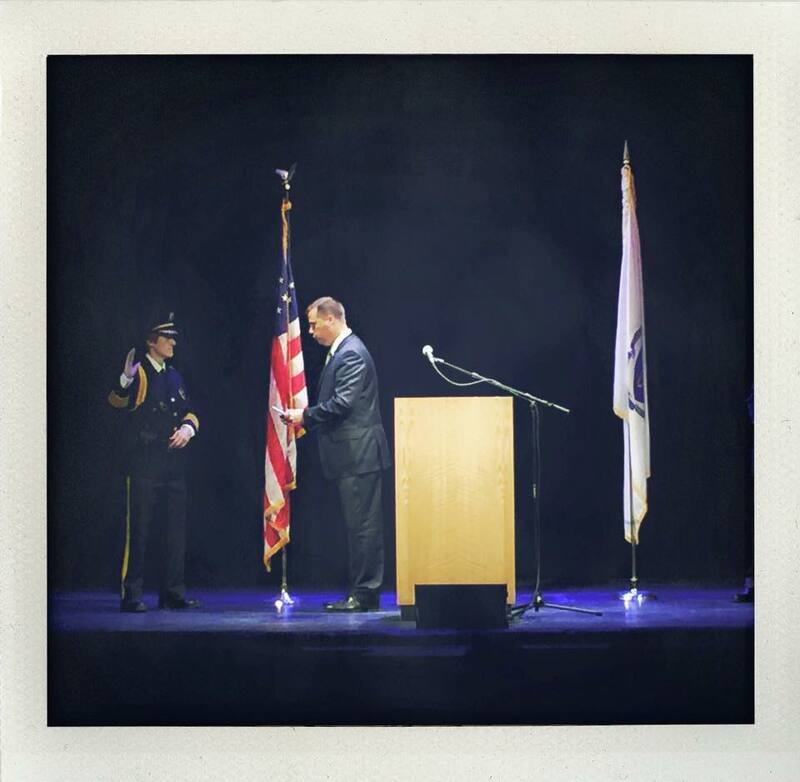 We reflect on the grief, hatred, and, yes, stupidity that has erupted around the murder of nine people in Charleston; we celebrate the SCOTUS ruling on marriage equality, and acknowledge that there is still more work to do; and closer to home, we applaud the confirmation and swearing in of Jody Kasper as Northampton’s first woman police chief. Also, Jaz has a suggestion for Pat Boone.